Between 2012-2014 I researched indigenous migrant children, more specifically on the Ngäbe-Buglé from Panama that migrate to Costa Rica to harvest coffee. I collected their stories about the migration, life and work on Costa Rican coffee fincas and linked these to their rights under the UN Convention on the Rights of the Child. 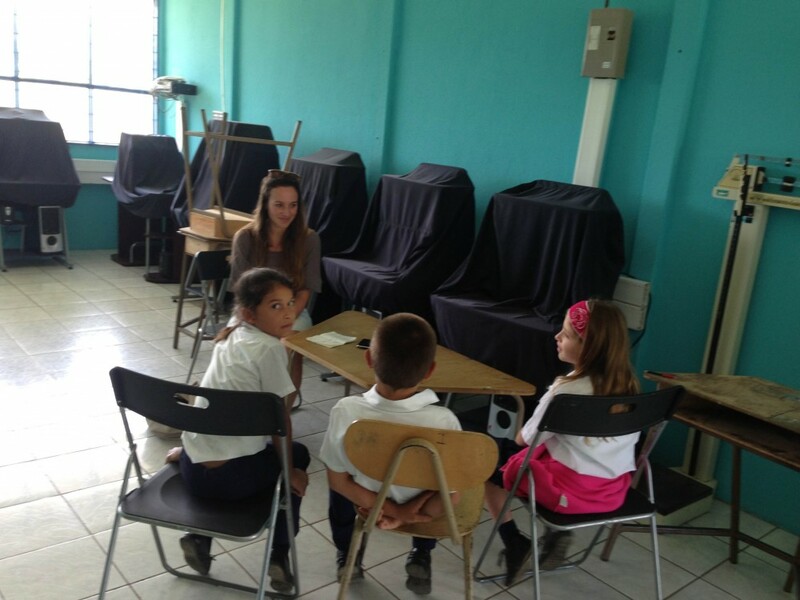 Interviewing children in the Coto Brus Region, Costa Rica, 2013. Photo: Fernando Morales.